Have we taken it too far? Has life online become more important than real life with real interactions? What effect is this having on our families – in our homes? Many of you asked for this topic to be discussed. 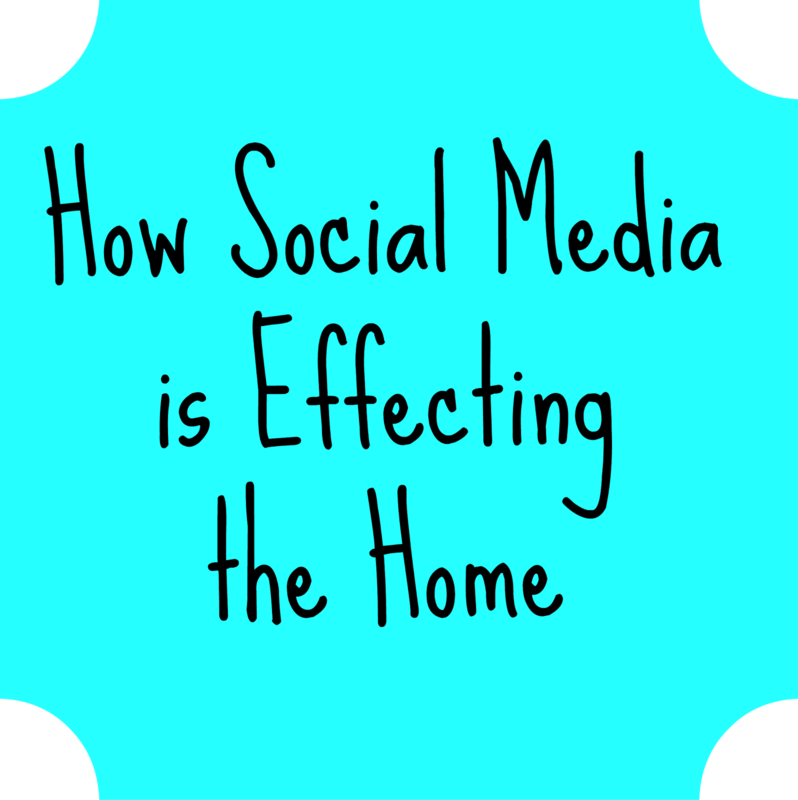 You wanted to know what effects social media has on the home, if there’s anything we can do to make it stay positive without overtaking our lives or our kids. I tell you it can. Social media can be used for so much good, and used right can be a tool for bringing families closer together. Now, granted I don’t have teens, or kids old enough to use social media yet, so my thoughts are based on what I’ve seen others do. How can we use Social Media for Good? First off, we can use sites like facebook to connect with family. We don’t live very close to any of our family, so it’s nice to take a few minutes each day to see how our siblings are doing. If they’re sick, or having fun family vacations. We connect in a way, that otherwise we probably wouldn’t. Especially with Mark’s family scattered across the nation, I find I have a relationship and can help my kids know their cousins better through online interaction. Secondly – charities. There are so many ways to get involved online with charities. It used to be you’d get a phone call, or letter asking for a donation. We only heard of the groups that already had immense amounts of money because they could reach the farthest. With social media we can spread awareness for every charity, every sickness world issue. While speaking of it, let me tell you about the charity I support – National Alopecia Areata Foundation. You can read why I support this foundation on my sponsor page. Social Media has created an online community of support and awareness I otherwise wouldn’t have had. So we know Social Media can be used for good. It’s not evil. But when does it become too much? I remember a few years ago, when I was deep in the thralls of facebook games….farmville anyone….. I heard stories of mothers shaking their kids, allowing anger to overcome them because a child disrupted their game. I mean really? It seems crazy to me that anyone could let something overtake their life so much like that. But then I started evaluated my life. I was letting the house go so I could play a game. I was checking into facebook every few minutes, putting things off until the last minute. I may not have outwardly shown it in my personality, but I was letting social media take over my life. That’s about when I started this blog. Something had to be done. Maybe you take your kids to the park, and sit on a bench checking facebook on your phone. Or your missing the interaction with a live person as you check out with your groceries while tweeting about the crazy “Walmart fashions” you just saw. Where is Social Media effecting you? Are you finding yourself sucked into social media? Neglecting your house? your kids? real relationships? I find setting aside a specific time each day to leave the internet behind is the best way to bring the family back together in the home. For me, it’s dinner time. We ignore our phones, the ipads are kept out, and we sit at the table. Every night, we eat our dinner at the table. Sometimes we’ll have a picnic with a movie, but it is a very rare treat. At the dinner table we can talk, get to know our children better, and hear about their days. I want to hear from you. 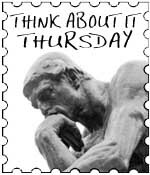 Where do you draw the line with Social Media? 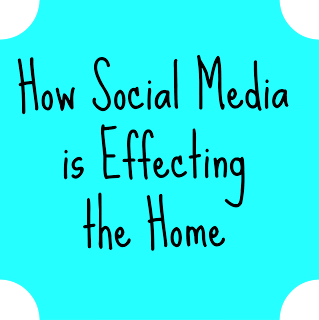 How is it effecting your home? I find I read less when I spend more time checking social media. I make myself be off for the night by 8pm, but other wise it has been great to keep in touch with family and friends, esp. when you don't have a ton to update them on… it is less draining than making phone calls or writing letters even though people complain that they miss both. Good point Diane! I notice I spend a lot less time doing the things I truly enjoy because I'm checking social media. And you're right, it's so much easier to update a status than try to hand write a letter. Although a nice handwritten letter I still always find appreciative. After 8 is my time to get online, because the kids are in bed, and I can get "work" done. Honestly, this is tough for me! Just before I started the blog I broke my phone and decided to live without one for a month and it was fabulous. Now it would be pretty much impossible to do that but I do occasionally go on SM vacations and neglect it for a day or two 🙂 When you find the way to balance it please let me know 🙂 I love the no phones at the table rule! lived without a phone for a month? I don't think I could, lol. Honestly I'm not sure how I hopped onto phones at the table topic here, because we don't access social media from our very basic phones anyways. It just means no texting or taking calls during dinner – which I put right up there with social media sucking our time away. If I figure this balancing act out, I will let you know! Jillian- I get the twitches when you go on SM vacations!